For mankind to conquer Mars, there needs to be an environment congenial enough for human habitation. 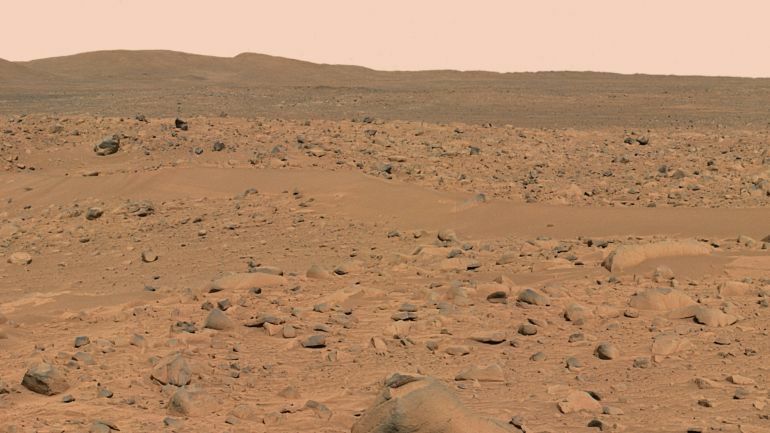 Despite the reported presence of water in the planet’s ice caps, Mars is currently inhospitable to life, of any kind. 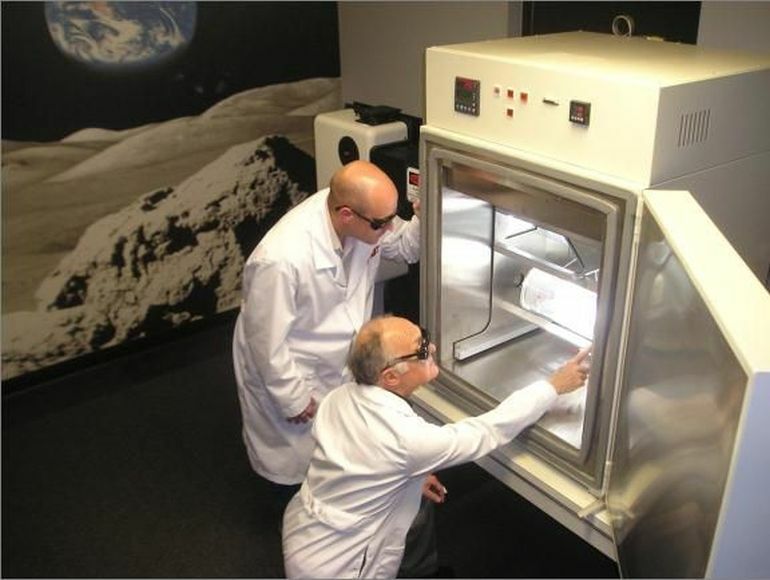 As part of a recent project, NASA has teamed up with Indiana-based engineering firm, Techshot Inc, to develop the technology required to make the Red Planet more habitable. Known as “ecopoiesis”, the process relies on certain types of oxygen-producing organisms to create an ecosystem that can sustain life. This is a possible way to support a human mission to Mars, producing oxygen without having to send heavy gas canisters. Let’s send microbes and let them do the heavy-lifting for us. For the actual testing, the team would have to send the apparatus to Mars, on-board a planetary rover. Subsequently, the contraption, carrying samples of the selected extremophiles, would be drilled onto the planet’s surface. Any signs of oxygen, produced as a result of the interaction between the organisms and the Martian soil, would be carefully recorded and conveyed back to the Earth by means of a Mars-orbiting satellite. While establishing permanent human colonies on Mars is still a distant dream, Boland hopes to witness a day when biodomes, containing pure, life-sustaining oxygen, would speckle the expansive surface of the Red Planet.